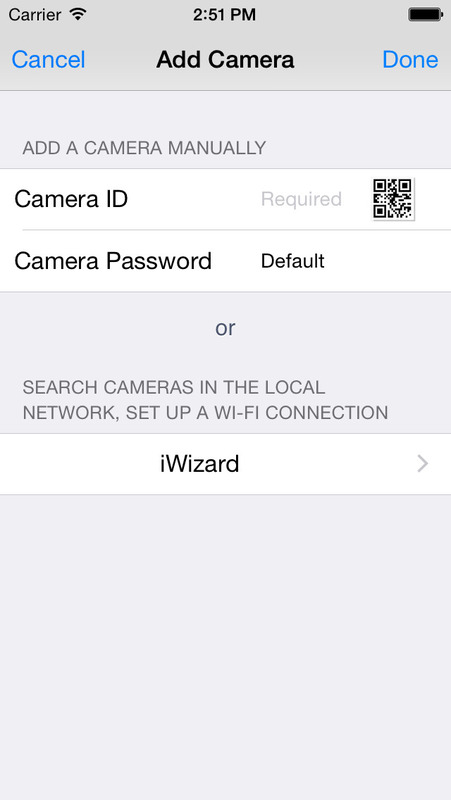 IPUCam-2 can make you watch and protect what you value the most anytime anywhere easily! 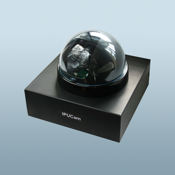 IPUCam-2 is an intelligent security cloud solution for home and business owner. It is a new life style which provides 24/7 care with convenience, control, comfort and connection via smart mobile devices. With the supported devices, it offers powerful and yet easy-to-use features like Plug & Play installation, remote monitoring, home automation, intuitive Pan-Tilt-Zoom controls, instant snapshot, event notification, and two-way audio on the go.